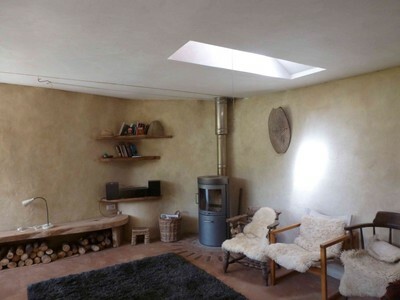 It is very rare we stray from British shores, but we simply had to follow Kevin McCloud and the television Grand Design series across to Britanny in France and this Eco Groundhouse building which appeared on UK television. Watched on Channel 4 On Demand, or glimpsed …. The original couple who appeared on the Channel 4 Grand Design episode have decided to sell. Their agents are Leggett Immoblier and the sales link is at the foot of this particular listing. There is a taste of the Green Gite Groundhouse at the owner’s website …. This is a rare opportunity to purchase a designed and newly built eco-house which was featured on the television series Grand Designs. 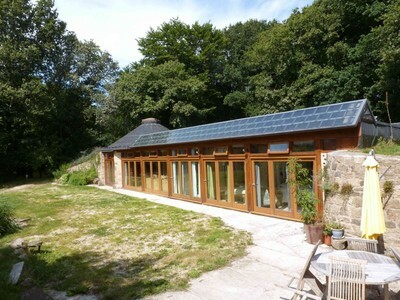 The Brittany Groundhouse is a 3 bedroom solar eco house set in over an acre (6000m2) of organic gardens surrounded by mature oaks. The house is orientated to the south and is light and warm all year round. Its passive solar design and rammed earth walls ensure it keeps a comfortable temperature without the need for a central heating system. It is designed to be very easy and comfortable to live in and maintain. Energy efficiency is core to its design as an eco house and a zero carbon home. The solar panels produce electricity, sold back to the power company, giving an annual revenue. The house is passively heated and cooled using the massive walls, solid floors and special solar roof tiles – that feed warm water into an underfloor heating system. Mains water is supplemented by rainwater, again heated passively through a solar hot water system. All of this means that the house is almost free of utility bills. 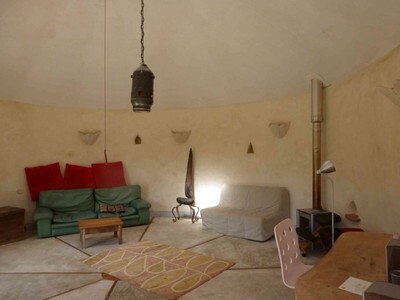 The groundhouse, total surface area 125m², consists of a 6m diameter round room with woodburner. 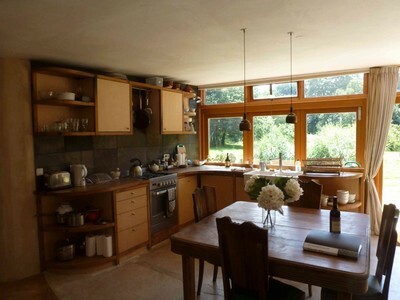 Kitchen and open plan lounge, 5m x 6m, equipped with ultra energy efficient electric oven, hob, fridge and woodburner. Bathroom, 3m x 2m, oval stone resin bath, rainwater effect shower over bath, stone basin, dry toilet. 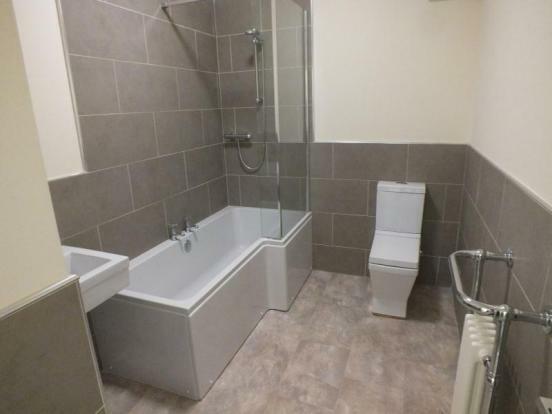 Utility room, 3m x 2m, 1000 l hot water tank, underfloor heating manifold, solar PV inverter, electricity board & fuse box, water pumps, washing machine. Bedroom 1, 3m x 6m. Bedroom 2 and 3 both 3m x 3.5m. Outside there is 6000m² terrain, which includes organic gardens, lawns, fruit trees, three pond reedbed filtration system, terrace, field surrounded by mature oak trees, small garden behind house, no garage, but space to park car. The perfect home for anyone wanting to live economically and in alignment with nature but without losing any of the creature comforts ! Location: Mellionec, Mur de Bretagne, Cotes D’Armor, Britanny, France. 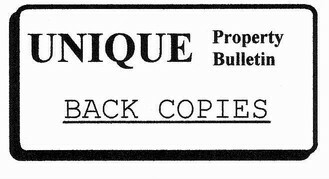 Tenure: Prospective Purchasers Will need to take all due diligence as the French system (legal, title, and buyer/notaire fee structure) is somewhat different from the British system. Guide: Approximately £312,500 (Euro 373,120) – * Prices in UK pounds are subject to currency fluctuations, the exact price is in Euros. 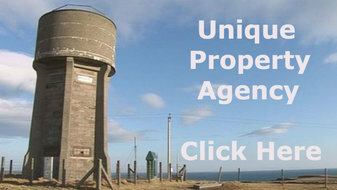 Contact Leggett Agencies Tel: 08700 11 51 51 (UK) – or +33 553 608 488 (INT). We do our absolute best to cover the full spectrum of price and budgets that readers email us to cover. 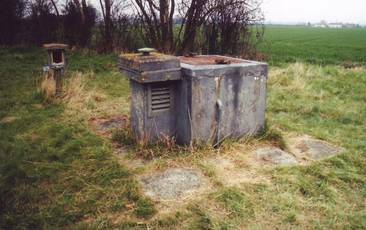 As well of course, as the genre of unusual properties and the spread of locations. Here we have a very economical detached former school that has been partially rebuilt to form a schoolhouse. The plot of land is probably worth the money on its own. The bricks and their current form could, to all intents and purposes, be looked at as a free addition. What is needed here is someone with the energy and knowledge to finish the project. 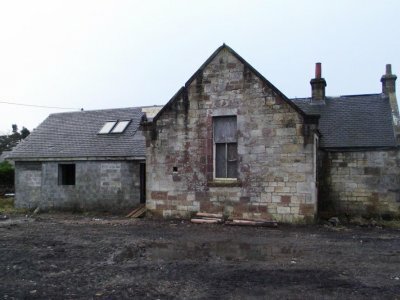 Mr J Xxxxxx, Torranyard, Kilwinning has applied for planning permission for a change of use and the extension of a school building to form a dwelling house at the Old School Building, Lylestone, Kilwinning. Objections have been received from Mr R Xxxxxx, Kilwinning. 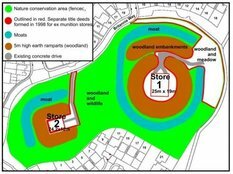 (1) That all planting, seeding or turfing comprised in the approved details of landscaping shall be carried out in the first planting season and seeding seasons following the occupation of the buildings or the completion of the development, whichever is the sooner; and any trees or plants which, within a period of five years from the completion of the development die, are removed or become seriously damaged or diseased shall be replaced in the next planting season with others of a similar size and species, unless North Ayrshire Council as Planning Authority gives written consent to any variation. (2) All scrap vehicles within the curtilage of proposed dwellinghouse will be removed from the site within 28 days from the date of this consent. For any Unique Property Bulletin reader who is unaware, it may be worth reminding folk, and this comes from direct experience, of the rules regarding longevity of a planning permission. Historically once the building works have started, then usually the planning permission clock stops (unless otherwise stated on the local authority documentation). It would appear in the case of the old schoolhouse here, that works have started – and so the 1996 planning permission is still alive. It is of course up to any bidder/buyer to check with the local authority that the original planning permission still endures, or possibly a new, or renewed permission has been given. 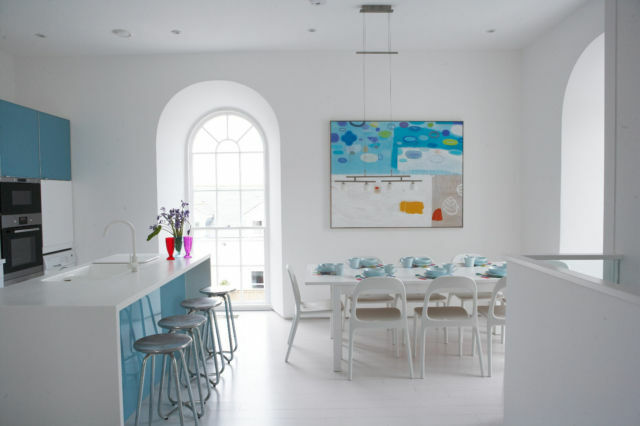 A partially converted former school house which requires internal completion. Once completed the property would offer accommodation arranged over two floors. 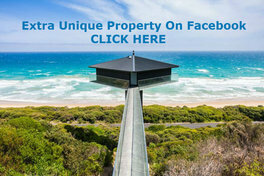 Prospective purchasers must rely on their own enquiries in this respect. 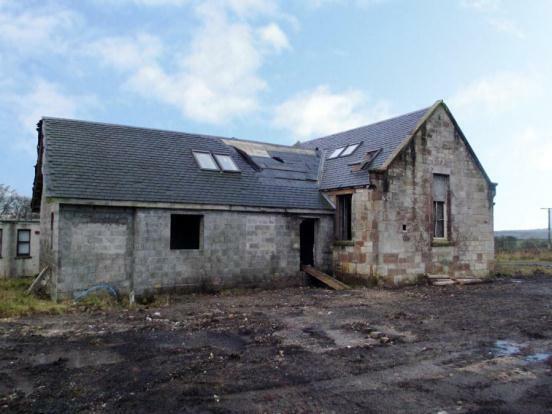 The property is set within level grounds on the outskirts of Kilwinning just off the B778 which connects to the A736 Lochlibo Road, between Irvine and Glasgow Road. Location: The Old School House, Lylestone Terrace, Kilwinning, North Ayrshire, KA13 7QF. Guide: £70,000. Lot 210 – 2 Feb 2013 – Countrywide Auctions. Contact Countrywide Auctions Tel: 0870 2401140. 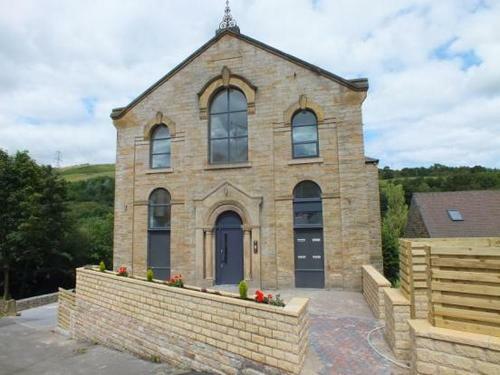 For Bulletin readers who like to have the finished project, here is a nice looking 2 bed apartment within the Old Chapel in Stocksbridge, Sheffield. This is one of a selection of good specification 2 bedroom apartments which form part of this former Methodist Church. The apartments enjoy a wealth of character and charm and boast generously proportioned rooms. Other features include: Attractive bespoke kitchens and bathrooms, high ceilings, large double glazed feature windows providing ample natural light, ceiling coving, parking, security intercom system. The apartments are all available with the benefit of no chain. 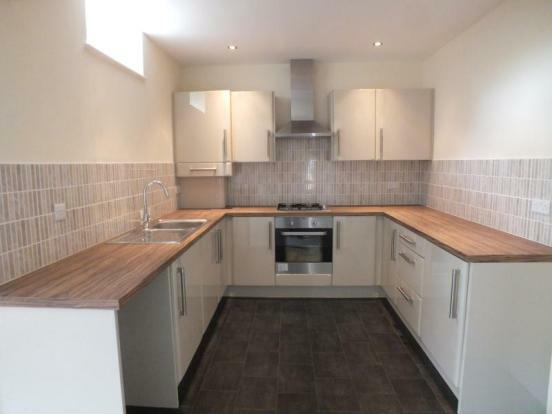 Guide: £99,950 – Agent advises 5% towards the deposit will be paid.. 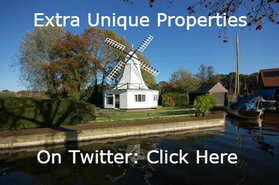 Contact Staves Estate Agency Tel: 0114 274 6400 or 01246 419993. Online Brochure & Nice Range Of Photographs …. The Island of Anglesey has always been a wonderful place to live. Even more popular given the young couple from London who have just helicoptered in! 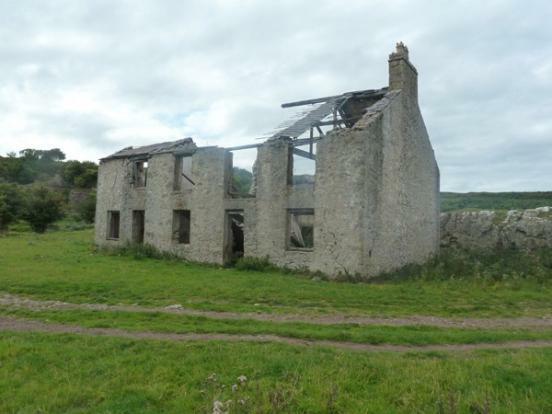 The property for sale, courtesy of one of the Unique Property Bulletin readers (thankyou) is an historic former Quarrymans Barracks in need of re-building and positioned within its own spacious grounds within an Area of Outstanding Natural Beauty. 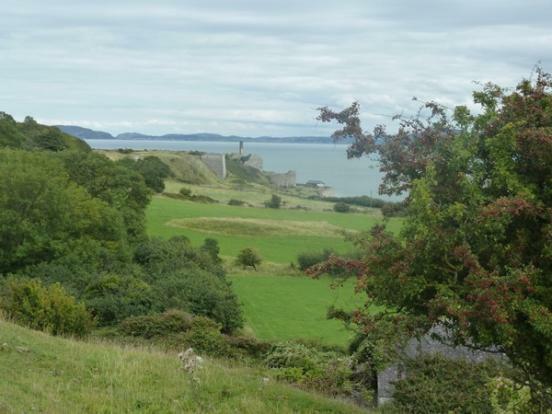 Located in a unique coastal position overlooking Penmon Priory and with outstanding views over the Menai Strait towards the Snowdonia Mountains. Detailed Planning Consent for a detached 4 bedroom, three bathroom house within the footprint of the existing structure Spacious private grounds of ¾ acre being slightly elevated to enjoy the panoramic views. The agency advises access is available to mains water and electricity and adopted highway. Barracks Cottage provides an outstanding opportunity to purchase what is regarded as an unique historic site with tremendous potential in this well known and highly sought after location, positioned above Penmon Priory and enjoying panoramic sea and mountain views from the Great Orme to the Carneddau mountains, with the backdrop of the Priory a short distance away. 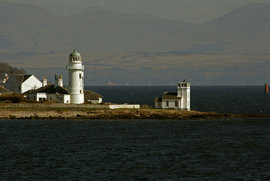 The location is well documented in local history and is a short walk to Blackrock Point, famous for its Lighthouse and Puffin Island. 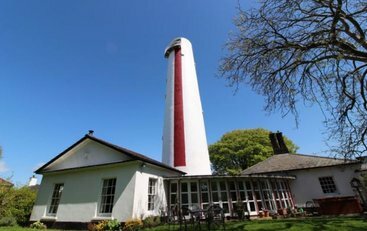 Location: Penmon is a rural area approximately four miles from the historic town of Beaumaris which has a good range of interesting shops, restaurants and hotels as well as excellent sailing facilities and a famous medieval Castle and Courthouse. The rural village of Llangoed is just over one mile from the site and has local shops, public house and post office. Proposed Development: Detailed planning consent has been granted for the rebuilding of Barracks Cottage within the existing footprint that when completed will give the following accommodation :- Ground Floor Hallway; Lounge with dining area; Study; kitchen; Utility Room with WC. First Floor Landing; Four Bedrooms; three bathrooms (two being en-suite). 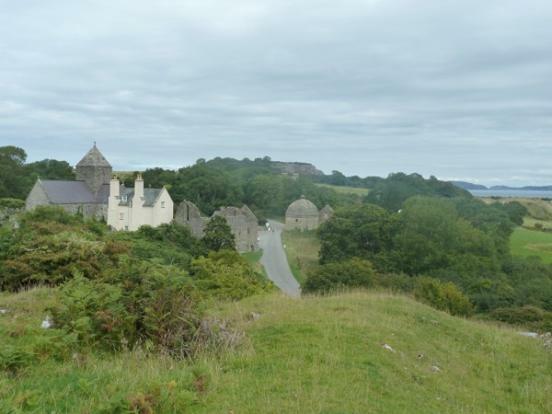 Planning Conditions: A copy of the planning consent attached outlines the conditions imposed by the Local Authority – Isle of Anglesey County Council – which reflect the historic importance of the site and location. Interested persons should note that the South West gable wall must be rebuilt as before, and the living accommodation must be within the footprint of the previous dwelling house. 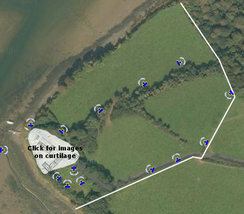 Location: The Old Barracks, Penmon, By Beaumaris, Isle of Anglesey, LL58 8RN. 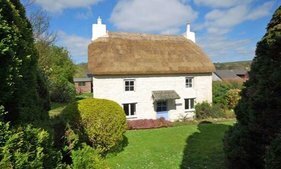 Guide: £275,000 – Location, Location, Location ! The Unique Property Bulletin is FREE for our readers, and a pleasure to research and compile each week. The readership numbers have increased beyond what we ever thought possible. The irony is that this has required us to upgrade the site recently to a dedicated high-capacity webserver in order to cope with the volume dowload increase: a very GOOD thing. However, the costs have impacted on us. In order to make the best of this enhanced webhost capacity it would help immensley if we could nudge the readership numbers up a little above a critical mass. This helps the modest unique property that is advertised (very economically) to the top right of each page to completely cover the increased site hosting costs. PLEASE can readers help us with this little piece of assistance? Please consider introducing a friend to this website. This will help us keep the site virtually free to use for 99% of our readers. A HUGE THANKYOU TO ANYONE WHO CAN HELP THIS WAY. 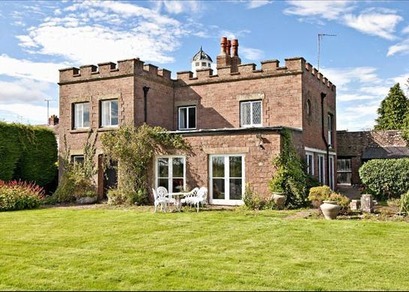 Continuing from the earlier Bulletin where we featured mini castles, in this issue we have, as a second castle, the modestly priced Peterstow Court for sale. Included are 4.87 acres of grounds. Built around 1900, this property has classic Edwardian and Art Nouveau features including some beautiful stained glass windows. Peterstow Court is situated on a quiet lane leading from the centre of the village. Local facilities in Ross include a supermarket and wide range of independent retailers, primary and secondary schools, library, and community hospital. The Cathedral city of Hereford has extensive educational, recreational and shopping facilities. 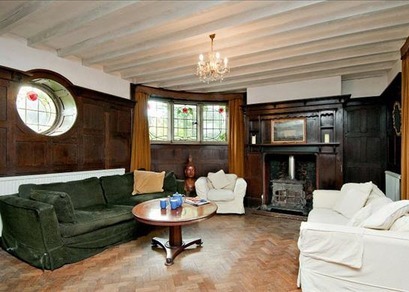 Inside the house the period details include exposed beams, carved fireplaces and overmantles, oak panelling and decorative stained glass windows and a first floor landing lit by an unusual Edwardian “lantern”. There are useful and adaptable outbuildings and stables as well as a swimming pool, large garden, padocks and a spinney. 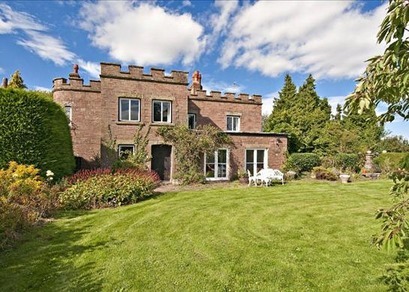 Location: Peterstow Court, Ross-On-Wye, Herefordshire, HR9 6JX. Contact Knight Frank Agencies Tel: 01432 273 087 – Mr Charles Probert. An interesting development here at Unique Property Bulletin. Listings direct from readers. We are happy to accommodate. The only parameter is that the properties have to be a little out of the ordinary. Not the standard semi-detached or terraced house (no disrespect intended). This website’s endeavour is to feature unusual buildings, and occasionally look at unique lifestyles as well. So without further ado, here is a fresh conversion of a chapel near to the beach in Cornwall, with independent annexe in the former Sunday School Building. Private renovation of an original chapel built around 1862 but new conversion. Approximately 120 sq.m. Four bedrooms, plus annexe. With parking and a large sunny courtyard, this ticks all the boxes if you are looking for a secure property by a sandy beach in Cornwall. It is situated in historic Marazion, the oldest town in England. It has a range of character pubs, some good restaurants, galleries, a corner shop and a great pastie shop. The causeway to St Michael’s Mount is easily accessible and there’s a cycle route in to Penzance. Many watersports are available here, including swimming, kite surfing, wind surfing and sailing. Bright Chapel would be an ideal home with an annexe to holiday let, for parents or teenagers. As a holiday let the whole property would raise around £1600 per week in high season, and it’s a safe low-maintenance lock up for a holiday home. Very economical to run. 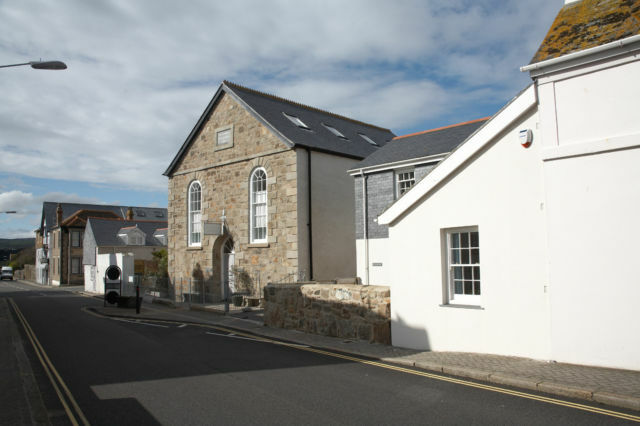 Location: Bright Chapel, Trevean Lane, Penzance, Cornwall, TR20 9PD. Contact Vendor Direct: 07771 518869. 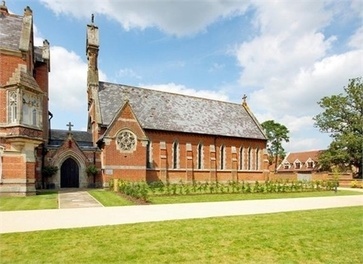 Mayfield Grange Chapel (c) 2012 Savills. An update on the converted Mayfield Chapel in East Sussex. Price reduction from £849,995 to £795,995. 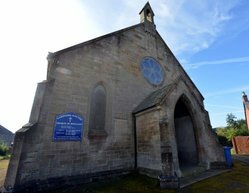 Perhaps time for a divine intervention and call Donna at 01732 789 700 to see about a viewing of this wonderful building. Location: The Chapel, Mayfield Grange, Little Trodgers Lane, Mayfield, East Sussex, TN20 6PW. Contact Savills Tel : 01732 789 700 -Donna Clark. 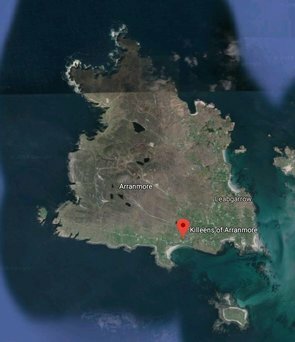 Earlier Unique Property Bulletin narrative and details …. Air Fields, Air Control Towers, Aircraft Hulls, Air Raid Shelters, Amazing Spaces, Barns, Bastle Houses, Bridges, BT Telephone Exchanges, Bunkers, Canals, Canal Boats, Castles, Caves, Churches, Cinemas, Coastguard Towers, Community Dwellings, Container Houses, Customs Houses, Dams, Distilleries, Earth Dwellings, Engine Houses, Fire Stations, Foghorn Buildings, Gasometers, Harbours (For Ships), Helicopter Houses, Hobbit Houses, Hospital Buildings, Hotel Buildings, Ice Houses, Infinite Spaces, Islands – Private, Islands – Small Community, Jails, Keepers’ Houses, Libraries, Lifeboat Stations, Lighthouses, Lodges, Lookout Defences, Loos, Man Made Home, Martello Towers, Ministry of Defence Buildings, Movie Sets, Multi Storey Carparks, Nuclear Bunkers, Oil Rig Modules, Orangeries, Police Stations, Post Offices, Printing Works, Pubs, Pump Houses, Queen’s House, Railway Carriages, Railway Stations, Rocket Stations, Schools, Shipping Container Houses, Ships, Ship Hulls Landbased, Signal Boxes, Steam Houses, Stately Homes, Subterranean Dwellings, Sustainable Homes, Tide Mills, Toll Houses, Tunnels, Underground Railway Carriages, Underground Stations, Unusual Eccentrics, Valve Houses, Vicarages, Walled Gardens, Warehouses, Water Towers, Water Treatment Works, Water Works, Weird Buildings, Wild Cards, Winch Houses, Windmills, Wind Turbines, X Factor, Yachts, Zoos.